keeping your details up to date. Operating a business under a name other than your own is a common practice in Vanuatu. It is important that you understand what business names are and the obligations of persons using business names. For more information click here. Most business names can be used in Vanuatu. Click here to find out more. 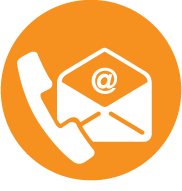 You are able to put a business name on hold for six months ahead of applying to register the business name. After this time, you must either give up the name or reserve the name again. However, you should not that you may only reserve a proposed business name twice over a five year period. 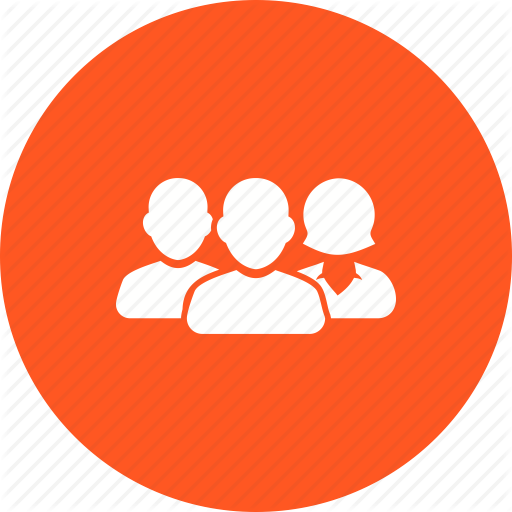 Reservation is easily done online through the registry services tab above. There is a fee to reserve a business name. More information about fees is available here. Please note that if you go on to register the business name an additional fee will be payable. Registering a business name is simple and can be done easily online through the registry services tab above, through the computer kiosk at the VFSC offices, or if necessary, by paper. There is a fee to register a business name. More information about fees is available here. It costs less to register the business name online. Renewing your business name is important so that your details are up to date and VFSC knows that you are still trading under a business name. For more information on the renewal process click here. There is a fee for annual renewals. 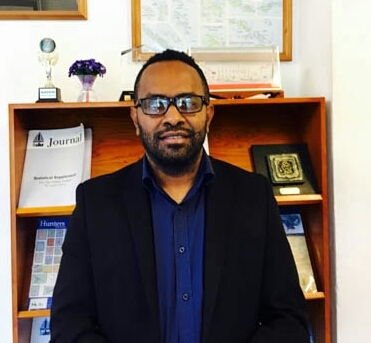 There is an understanding between the Vanuatu Financial Services Commission and the Department of Customs and Inland Revenue that any person applying for a business licence must first register his or her business name. 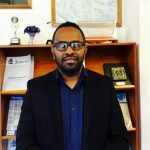 Any person in doubt should seek information from Mr. Wilfred Dovo of the Vanuatu Financial Services Commission, Bougainville Street, Port Vila.